Problem: Finding a way to encourage employee PARTICIPATION and EXCITEMENT about getting involved in a corporate wellness program. 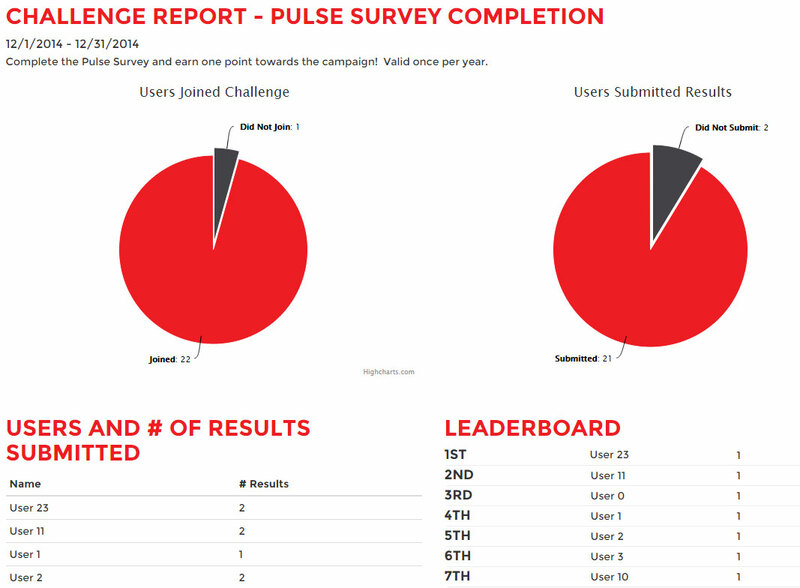 Answer: FX WELL challenges! They motivate even the most quiet coffee room wallflower into getting active and being excited about health and fitness! 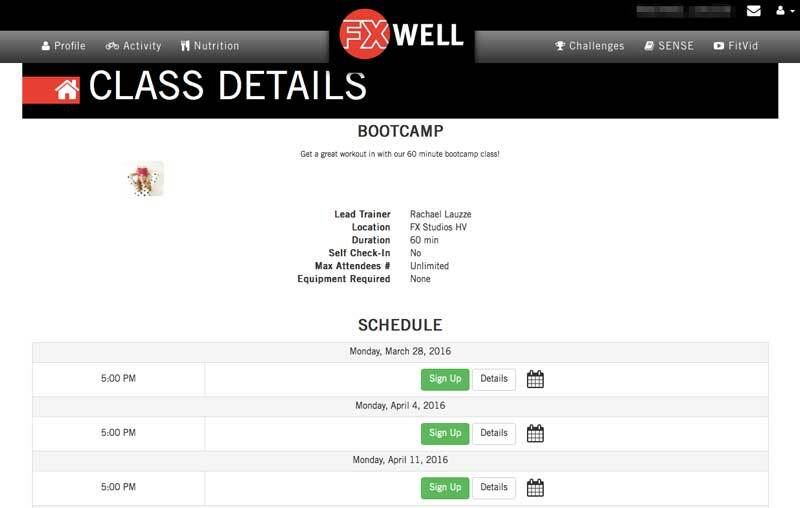 At FX WELL, we believe health and wellness should always be fun, exciting, and educational. Daily, weekly, and monthly engaging challenges that involve nutrition and fitness will motivate your corporate culture to get healthier and build a sense of camaraderie! 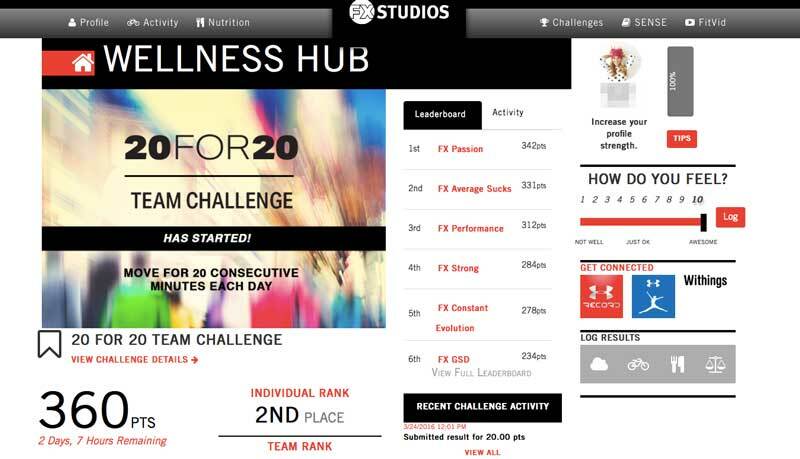 Each challenge is different and will keep everyone on track by making a healthy lifestyle fun and interactive!! Our challenges will not only bring an element of FUN to creating a healthier lifestyle, but also EDUCATE participants on the reasoning behind the challenges. We encourage you to step out of your comfort zones, have some friendly competition between co-workers, and challenge yourself to push past your limits on your journey to a healthier, happier life! Automatic analysis and recommended assistance categorized by Sleep, Exercise, Nutrition, Stress, and Enjoy Life (SENSE). FX WELL has developed customized health and well-being screenings that are as unique as your individual corporate culture! Our health assessments are effective and efficient and will provide a baseline to begin your health and wellness journey. They will also educate your corporate culture on the benefits of a healthy lifestyle and the options available for positive change! Getting out of the office and into the community for various events that promote health and wellness keeps things fresh and allows corporate participants to encourage others to join the movement to a healthier lifestyle! Whether it's a 5K walk to benefit a local charity or another health and wellness local event, FX WELL will provide your company with the ability to use a variety of outlets to achieve results! Completely customizable and dynamic reports via web based admin tools. Each corporate client has an administrative program which is customized in order to keep their wellness campaign running seamlessly at all times. FX WELL will provide reports on the success of your corporate wellness program as well as offer any other assistance required. Connect with the leading Fitness Device providers. Technology can play a large role in achieving health and wellness goals through accountability, ease, and efficiency. 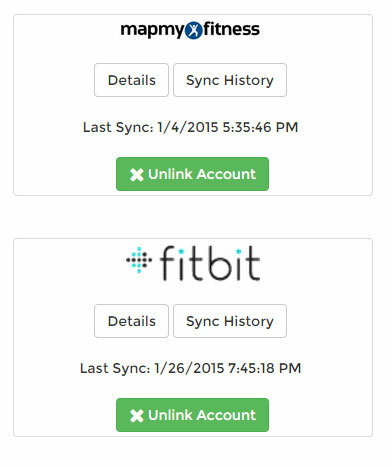 FX WELL provides the capability to connect with a variety of different health and fitness devices such as FitBit and Jawbone, which allows participants to automatically sync their information to the portal and track their success! Visual look into your SENSE health. 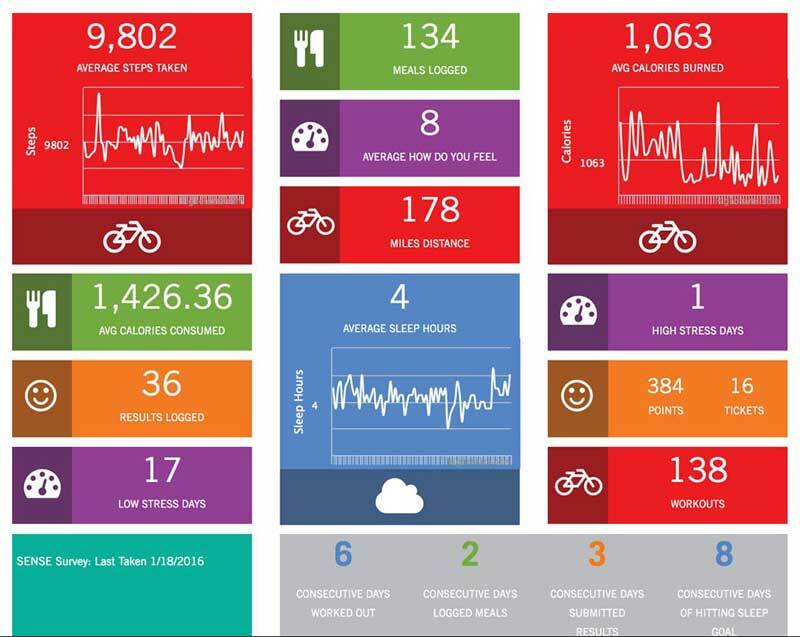 FX WELL Profile provides a graphical snapshot of your SENSE activities - Sleep, Exercise, Nutrition, Stress, and Enjoy Life!